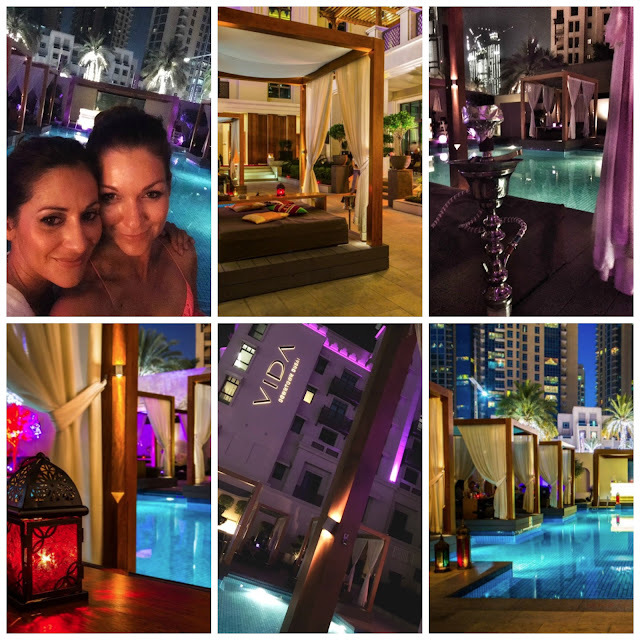 Last week, we finished the weekend on a high note with friends at Vida Downtown for casual chic Iftar experience. I love Vida for its urban elegant vibe, this authentic Ramadan experience was a perfect way to end the weekend with friends. Dubai has been part of my life for 20 years, it's a home away from home where we are guests and get the chance to experience Middle Eastern festivities and traditions. Iftar is one of those celebrations and its a real treat. Vida Downtown Dubai offers a delightful menu to break daily fast and chat till the wee hours at 3in1 restaurant. A tantalizing modern Arabic selection of gourmet favourites is offered on the menu sprinkled with a dash of what's called ‘Vida', the chic modern twist. Choose between Iftar or Suhour under the stars. We arrived at 7pm for Iftar, and enjoyed a lovely diner indoor. 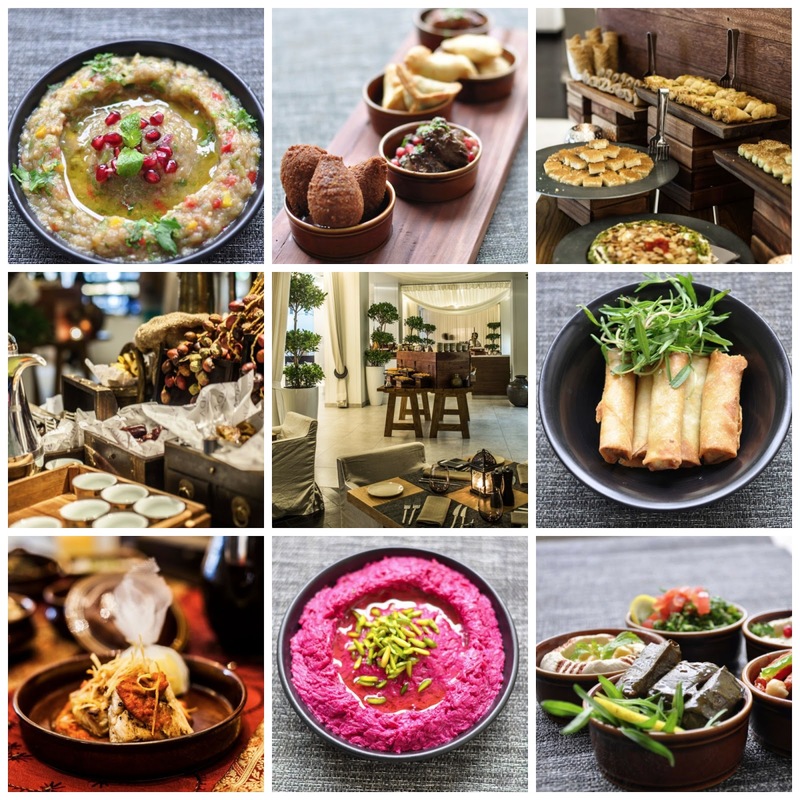 A nice choice of Arabic cuisine includes a wide variety of salads, appetizers, desserts, dry fruits and hand crafted beverages created for Ramadan season, on display for guests to choose. Followed by the main dishes served from a set menu on the table, including traditional cuisine favourites such as ouzi Lamb, hammour, vegetable saloona stew and mixed meat hot off the grill. After diner, we moved outdoor and relaxed, chating to friends by the pool in a cabana to enjoy Shisha and drinks under the stars. The arabesque set up with the beautiful Downtown Dubai views, lounge middle eastern music and the lovely food, made the evening special. A La Carte menu will be on offer serving modern Arabic and International cuisine both indoors and outdoors.